Is my disability covered by the Equality Act 2010? Experiencing discrimination against you when you have a disability can be hurtful and affect your self-esteem and mental wellbeing. It is not right, not fair and is unlawful. 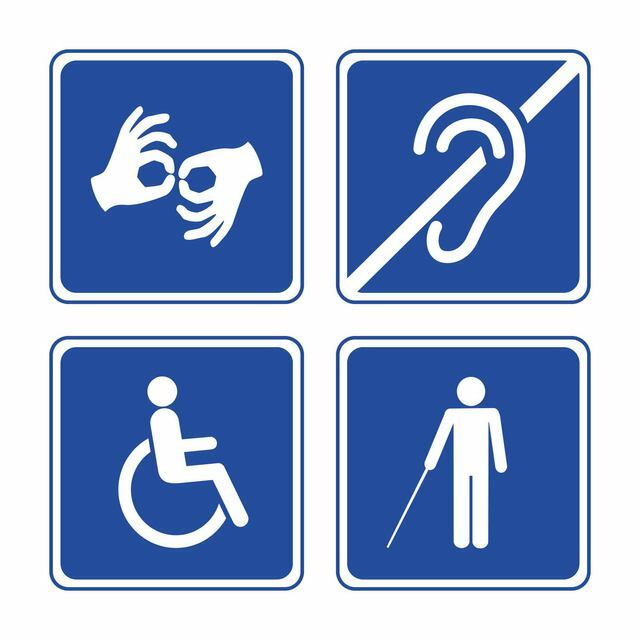 Under the Equality Act 2010, you have a disability if you have a physical or mental impairment that has a ‘substantial’ and ‘long-term’ negative effect on your ability to do normal daily activities. ‘Substantial’: your condition should be more than merely a minor inconvenience. Daily tasks normally considered fairly routine to most people such as dressing or bathing will take much longer. ‘Long-term’: a difficulty lasting 12 months or longer such as a mobility or breathing impairment, both of which may have occurred as a result of another ailment or injury. If you have been diagnosed with HIV, cancer or multiple sclerosis, you will meet the definition of disability under the act. Severe disfigurement is also covered under the act but not from tattoos or piercings. If you have been registered as blind, severely sight impaired, sight impaired or partially sighted by a consultant ophthalmologist you will also qualify as being disabled. The above conditions, along with others, may well mean there is a deterioration in health over time, giving you classification as being a disabled person under the Act. You may have a condition that profoundly affects you on one day and then eases on another, such as arthritis and there is specially defined criteria to cover this. What is not a disability? Addiction to non-prescribed medication or drugs or alcohol would be areas that do not qualify as being disabled. However liver disease or depression which may be linked to an addiction may be classified as a disability. The Act does not include: having a tendency to start fires or steal, a tendency to physical or sexual abuse of others, exhibitionism or voyeurism, or hay fever (unless it aggravates another condition). Ask yourself if it is the cause of the impairment which is important, or the effect it has on your daily life? Do you have a physical or mental impairment and is it automatically a disability under the Equality Act 2010? impairments: due to injury to the body or brain.